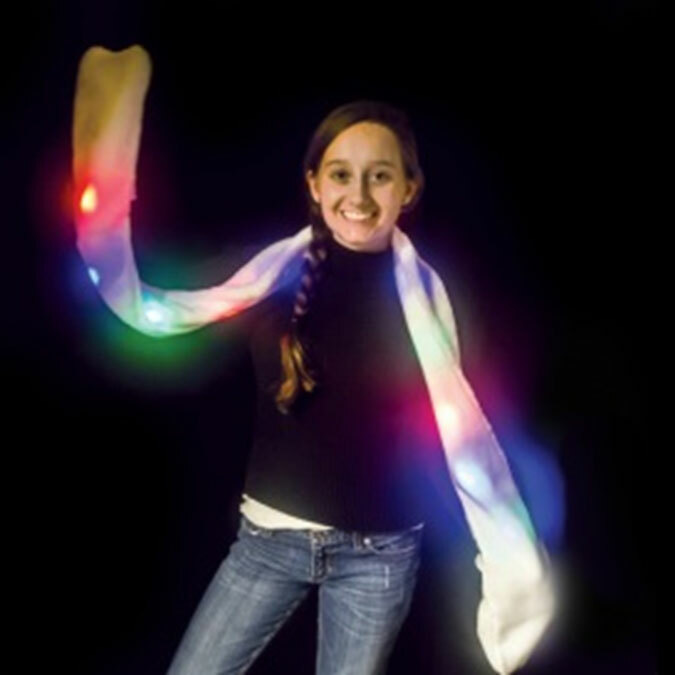 Super Fashion for raves, parties and winter fun this long white scarf with 15 bright colored LEDs and ultra plush material is so warm its COOL! On/Off and battery compartment is easily accessible and hidden inside a compartment inside of one of the deep pockets. 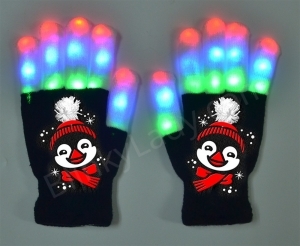 Six light and Flash color modes make it Perfect to Party! Raves, School, Footballs Games and Holiday Parties. 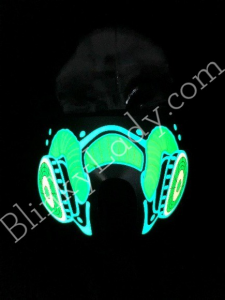 Include: strobe, color fade, all colors steady on and Blinky solid color red, blue and green with a simple push of a button. 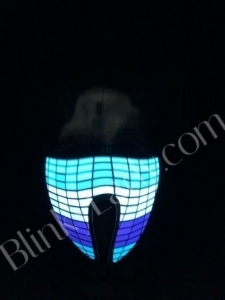 The most plush scarf on the market with custom LED lighting!